Detailed and interesting story can be found in the tab Milk caramel. 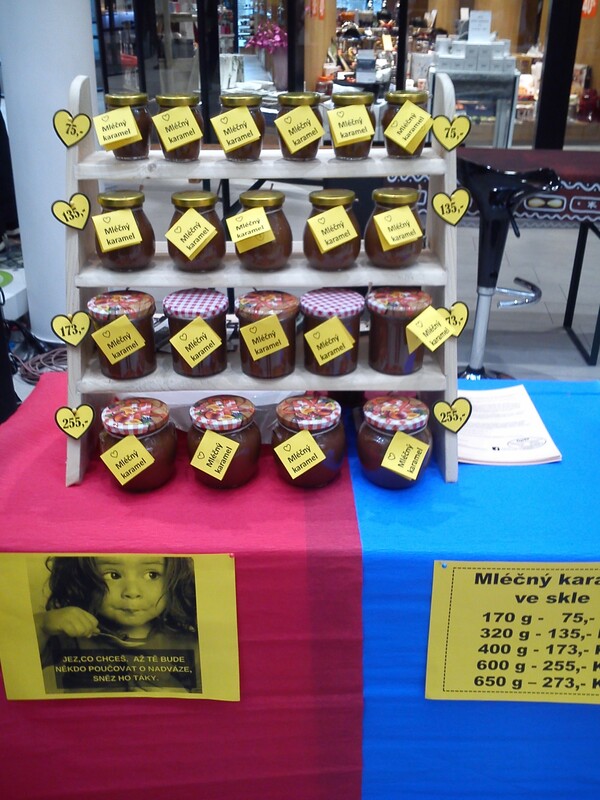 Price for 1 kg is 400,- CZK + wrapper. We prefer glass, but for quick and practical use we can optionally also use plastic container. On request, we will send or delivered (if you not from faraway) any type of package. 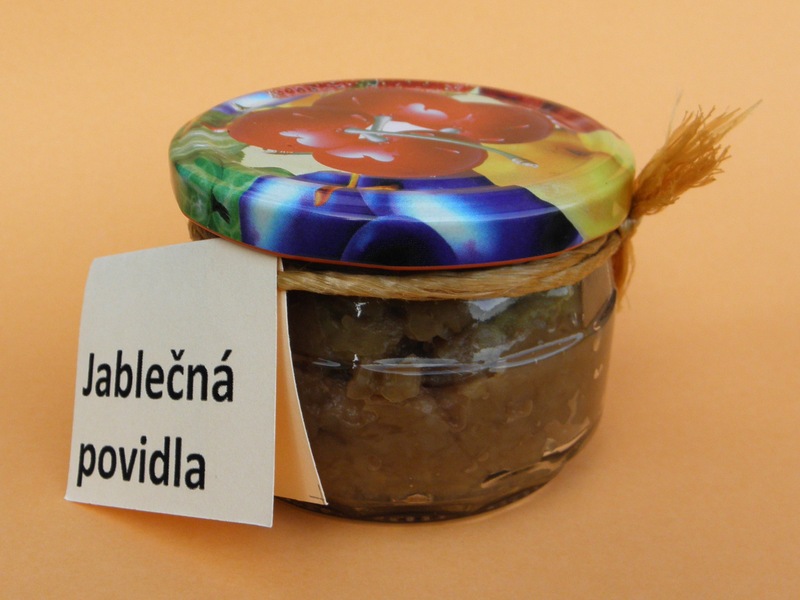 Apple puree is hand made from Moravian apples with slow heat treatment and without added sugar. Apples are peeled manually, because the skin cannot be always mixed – even though the skin is healthy. Handmade work is a guarantee that the product contains only quality fruit. For some varieties that are more acidic, it is necessary to gently sweeten, it is always stated on the packaging. Via telephone or e-mail request we happy to respond to what is currently on offer. 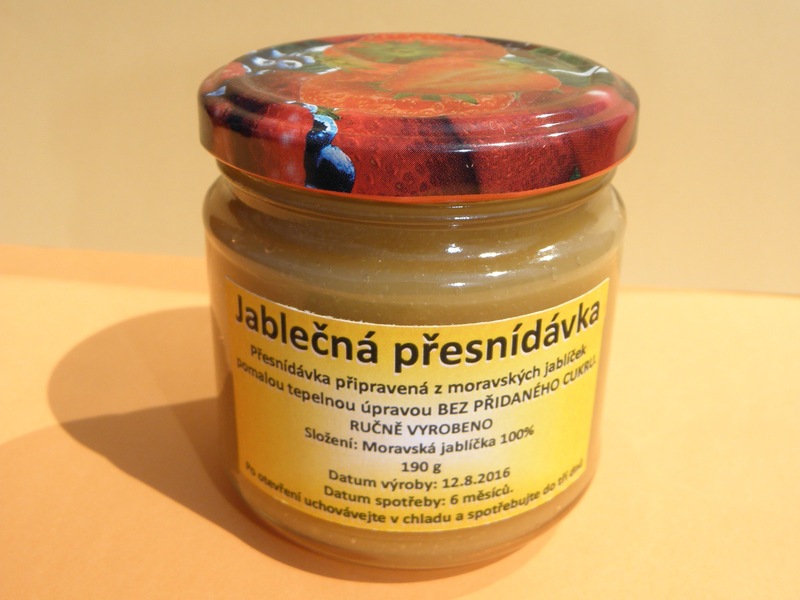 Apple jam is hand made from Moravian apples with slow heat treatment and without added sugar. After opening, keep refrigerated and use within three days. The difference is that we don’t peel apples for apple jam. The rest is the same as apple puree. 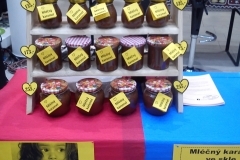 We are regularly found at farmers’ markets in the Zlin region, or we can arrange a meeting. Goodies, by prior arrangement, can be picked up direct from us. We also deliver our products to hotels, restaurants and sweet-shops.